Even the most self-confident women I know experience challenges when it comes to shopping and buying clothes for their changing bodies. After you fill out the simple form on the right, you will receive an email from me. 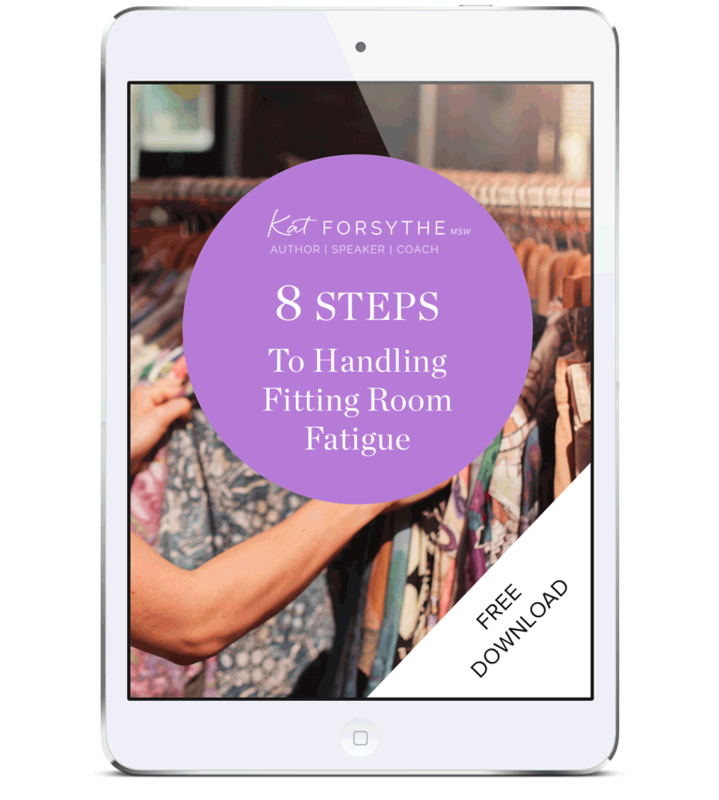 In the message will be a link to download my tip sheet on eight ways to better navigate your next fitting-room session.